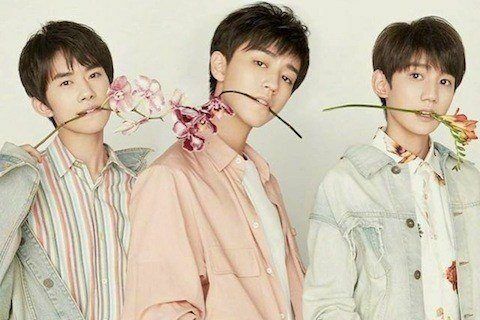 Trio known as The Fighting Boys who gained popularity using social platforms like Sina Weibo. They performed at the 2016 CCTV New Year's Gala, which is the biggest Chinese telelvsion event of the year. They have more than 120,000 subscribers on their TFBOYS 十年陪伴频道 YouTube account.